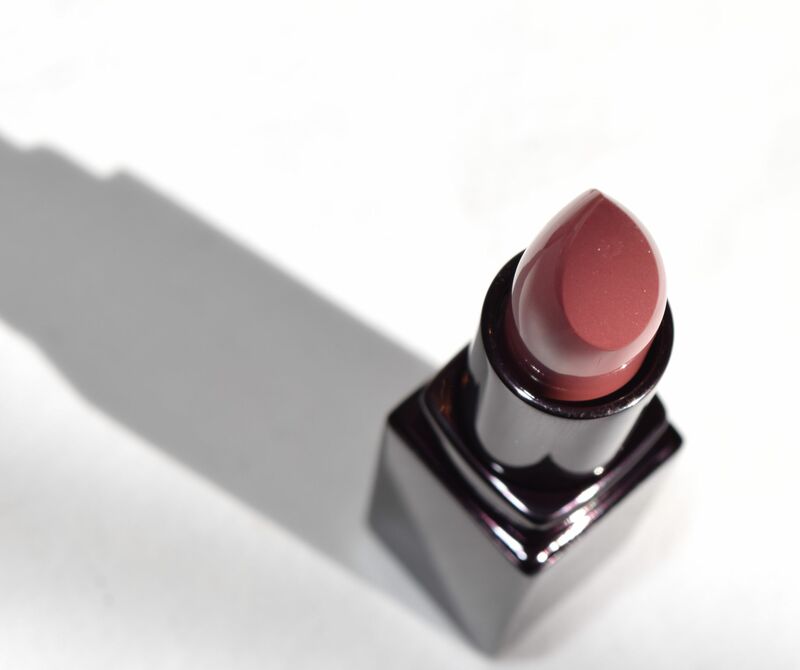 Laura Mercier lipsticks are always amongst my most-reached for in my makeup stash. I think there is something special about their creamy formulations, stunning neutral shades and longevity which keep me reaching for them on a super regular basis. 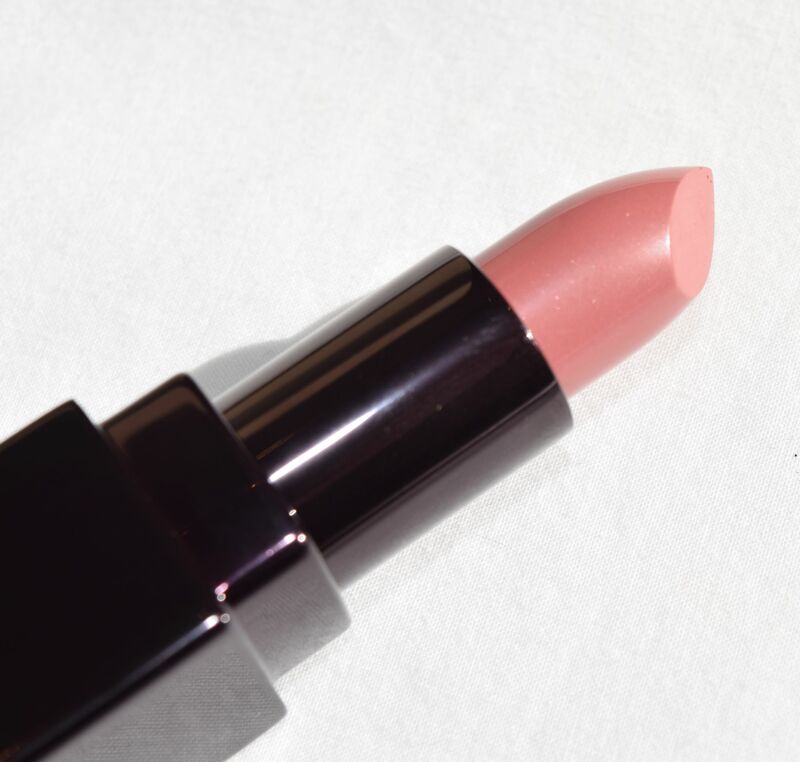 Packed in the brand’s slick packaging, the lipstick is a stunning warm toned mauve-y pink which is a definite your lips but better shade. Weirdly, I find shades like this can be more flattering for my colouring than straight pinks and nudes. 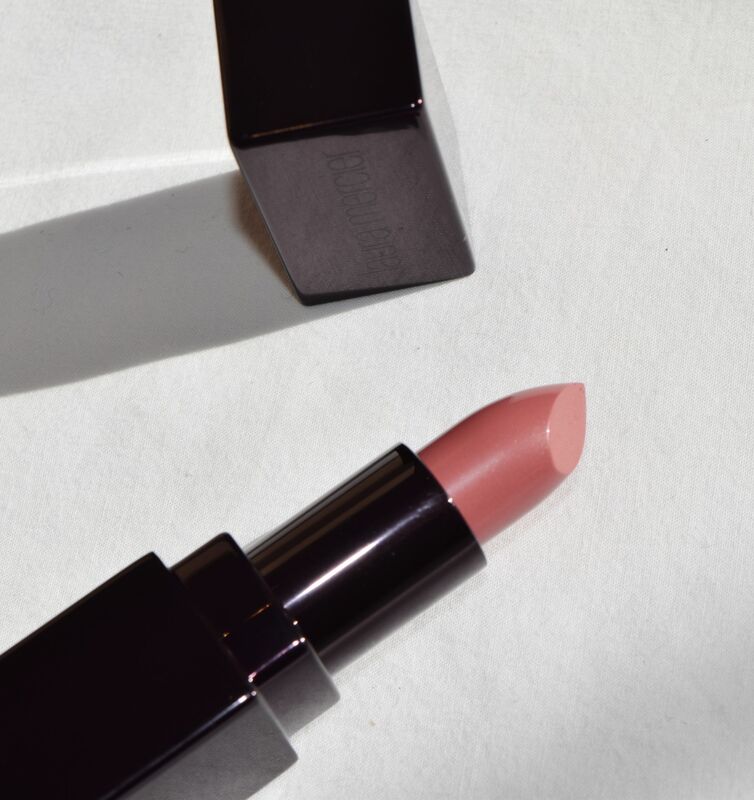 As well as being a stunning colour, Lychee Parfait’s formula is something special – all the lipsticks in the range contain pure olive oil and vitamin E to nourish and moisturise the lips, plus hyaluronic filling spheres to plump fine lines and repair delicate skin. Finally, Rose Seed extract works to improve elasticity, so using the lippie will make your lips feel as good as they look! 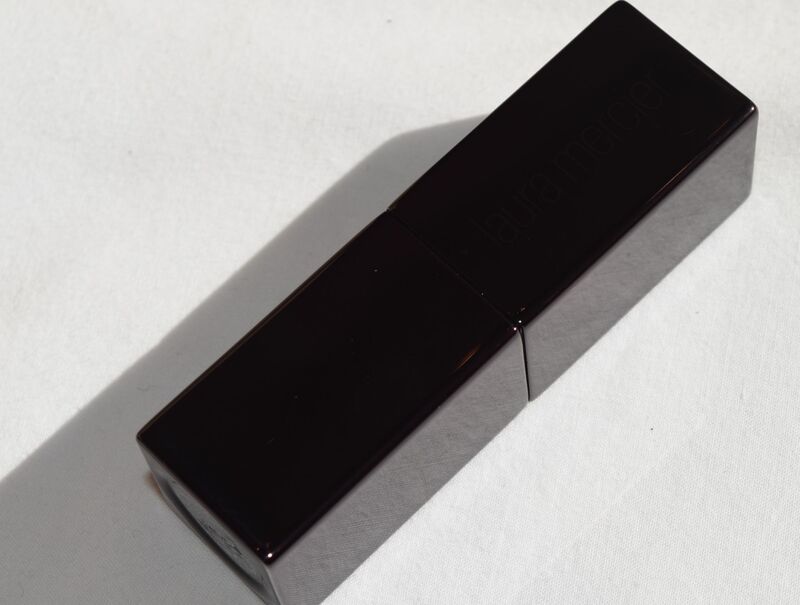 When I apply the lipstick, it feels super nourishing, and gives great colour pay-off – I can easily get 3-4 hours of wear before I feel the need for a touch up!